Cape May County, NJ Hulafrog | The Grilled Cheese and Crabcake Co. 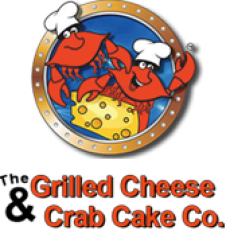 The Grilled Cheese and Crabcake Co.
We serve only the freshest, most delicious food. Our homemade crab cakes, soups, and grilled cheeses are spectacular!We would love to have you stop in for lunch or dinner! And, if you are in a rush call ahead for take out!